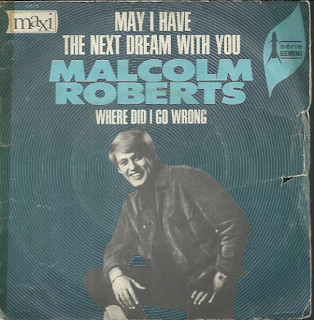 Here are 6 songs performed by the great British singer Malcolm Roberts. 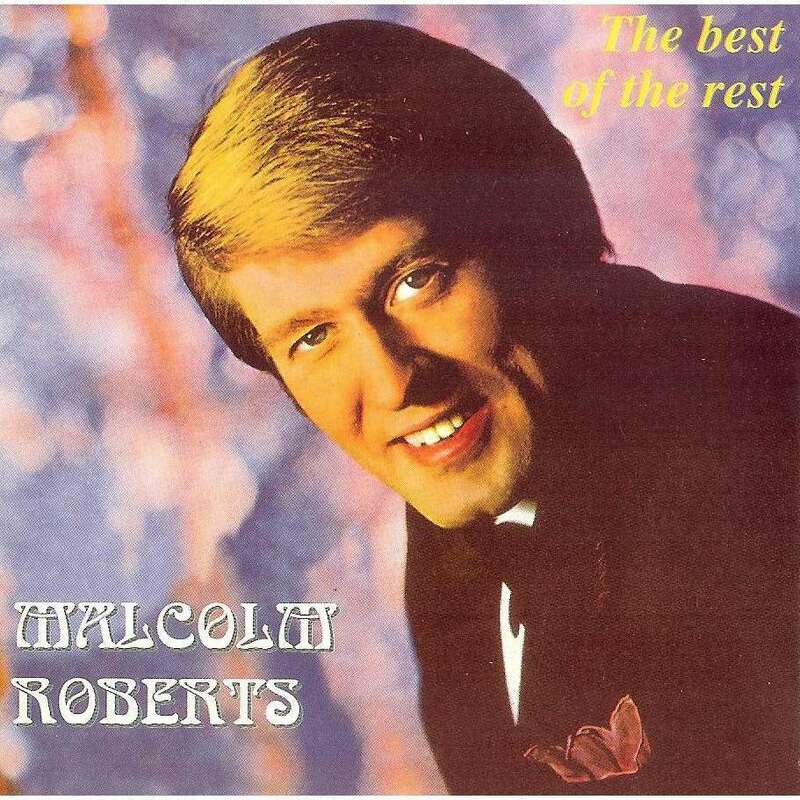 Malcolm James Roberts (1944 – 2003) was an English traditional pop music singer, who enjoyed three hit singles from 1967 to 1969 in the UK Singles Chart. 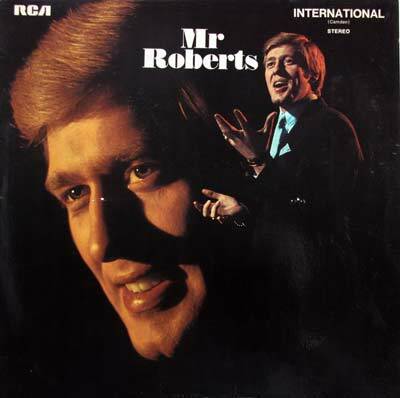 Born in Blackley, Manchester, Roberts began his career in the entertainment industry as an actor. 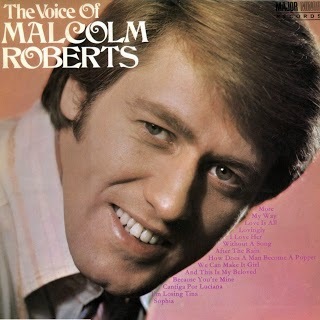 He had a small role in the TV show Coronation Street. His work as Tony in West Side Story led to a role in the musical Maggie May at the Adelphi Theatre in 1964. 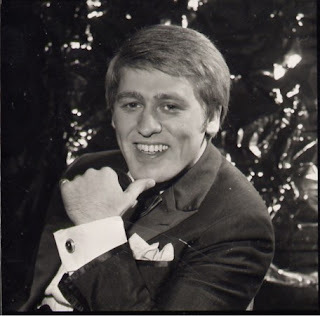 His first single, "Time Alone Will Tell" reached number 45 in May 1967, followed by his biggest hit, "May I Have the Next Dream With You" in November 1968, reaching number 8 and staying on the charts for 15 weeks. 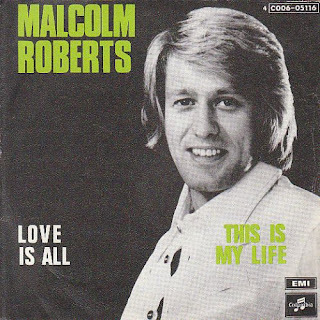 His final hit, in November 1969, was "Love is All", which reached number 12. 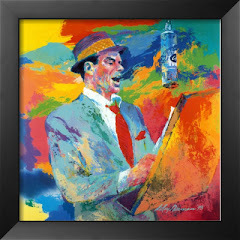 According to the sleeve notes of his 2001 retrospective CD collection, his recording career continued in Brazil, where he had a very affectionate reception and scored many hits. 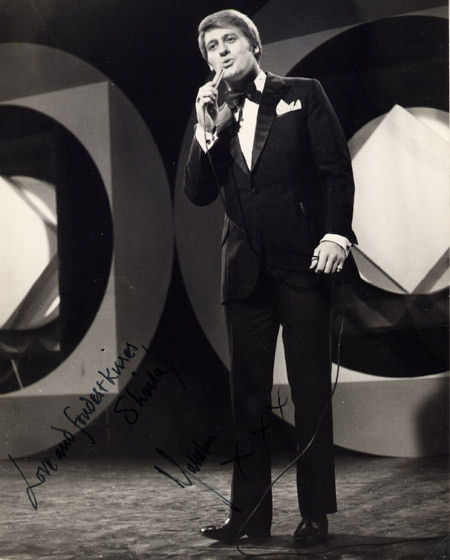 On 7 December 1968 he was the special guest singer in the 1968 Malta Song Festival held at the Plaza Theatre in Sliema Malta. 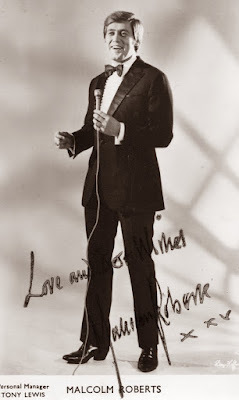 He also appeared on American television on 6 November 1970, via The Tonight Show Starring Johnny Carson. He had previously sung on both The Morecambe and Wise Show (1969) and The Kenneth Williams Show on the UK's BBC Television. 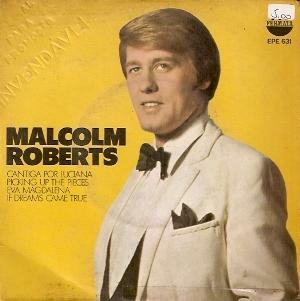 Roberts later appeared in pantomime, starring opposite Ronnie Corbett and Clodagh Rodgers in the 1971 production of Cinderella at the London Palladium. 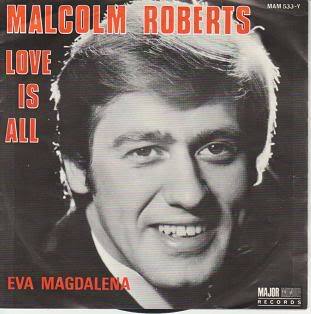 He represented Luxembourg at the Eurovision Song Contest 1985. In 1991, Roberts attempted alone to represent the UK, with his own composition, "One Love". Roberts died of a heart attack on 7 February 2003. 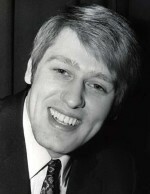 He was buried at Remenham Cemetery near Henley-on-Thames on 20 February 2003. 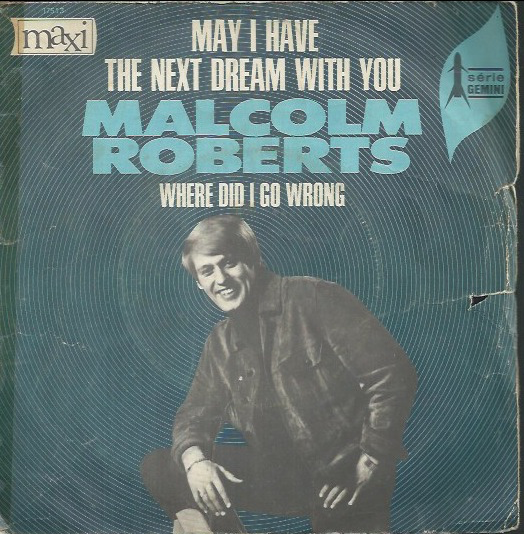 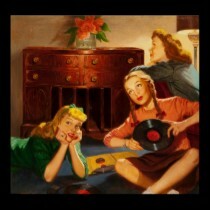 Enjoy Malcolm Roberts’ great voice!